Based on the National Waste Management Plan (NWMP) (article 49 Cabinet Act 15-12-2015, Government Gazette 174/Α/15-12-15) all the country’s municipalities must by the end of 2016 separately collect 5% of the generated bio-waste. This percentage jumps to 40% for 2020. Bio-waste and its separation at the source is a key priority in the management of municipal solid waste. Since separation of food waste at the source and their collection is easier, cheaper and more efficient when applied in catering businesses, they are the first to be required to implement the relevant actions. The project Life «Food for Feed: An Innovative Process for Transforming Hotels’ Food Wastes into Animal Feed-Food from Food (LIFE15 ENV / GR / 000257), is a new and innovative approach to the management of food waste / bio-waste, although based on an old and common process in Europe: the use of catering waste in animal husbandry. 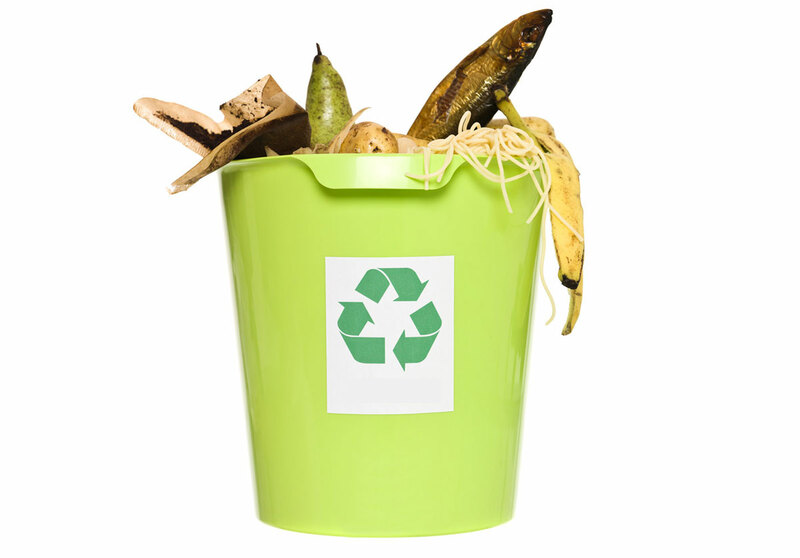 The project objective is to develop an integrated feed production from catering waste (kitchen and dining room), catering facilities, mainly hotels and restaurants, which already implement the system of sorting at the source or would like to implement in the near future. The core element to the process of F4F is the pasteurization of food residues through a modified and enhanced solar drying process. Prior to solar drying, the collection process with refrigerated vehicles, the hand sorting and the shredding of the food residues are taking place. Apart from evaluating the collection / pasteurization process, the projects’ objective is to assess the quality of the produced feed, both in livestock (chickens and pigs) and pets (dogs). Technological Educational Institute of Crete – ΤΕΙC (Department of Agronomy Technologists). Harokopio University (Department of Geography). Agricultural University of Athens (Department of Animal Science and the Production of Aquaculture). Free University of Berlin (Freie Universität Berlin – Faculty of Veterinary Medicine).